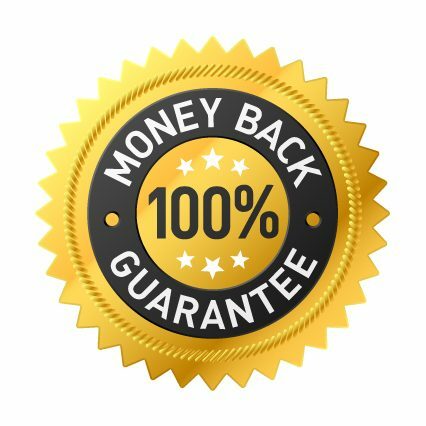 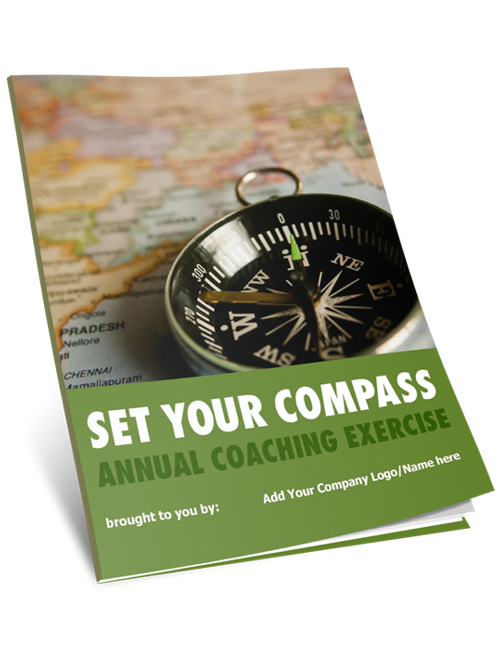 Provide an excellent base for your clients' 2019 annual goal-setting! 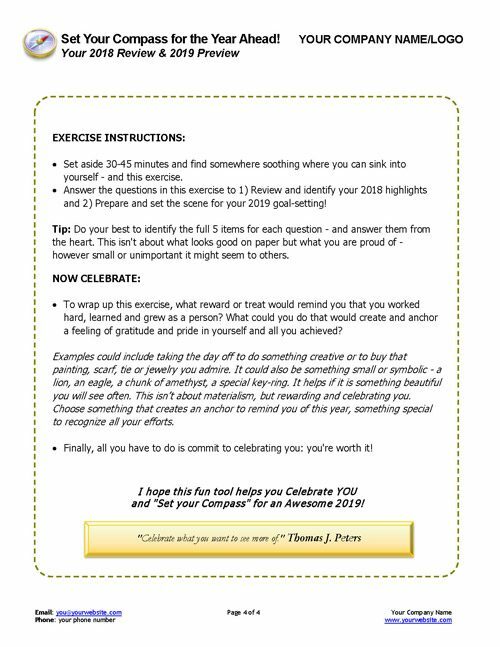 Use to identify specific successes to celebrate with your clients! 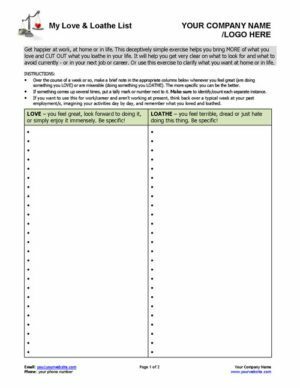 Inspiring, energising, satisfying and helpful! 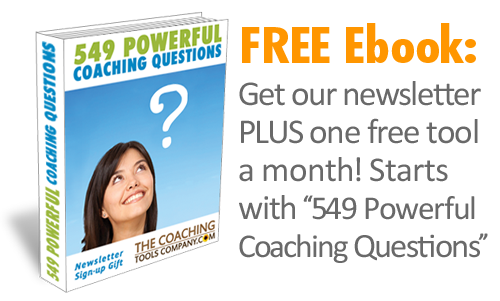 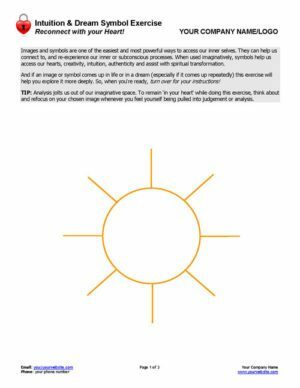 Be sure to celebrate ALL your clients' successes with this exclusive coaching exercise. 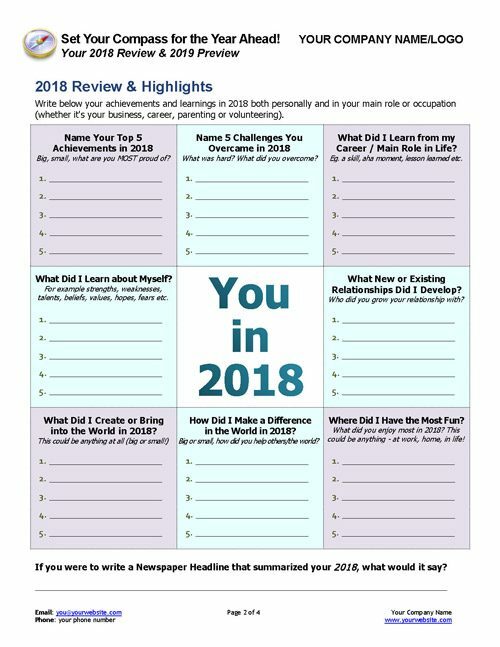 What did your clients learn about themselves and bring into being in 2018? 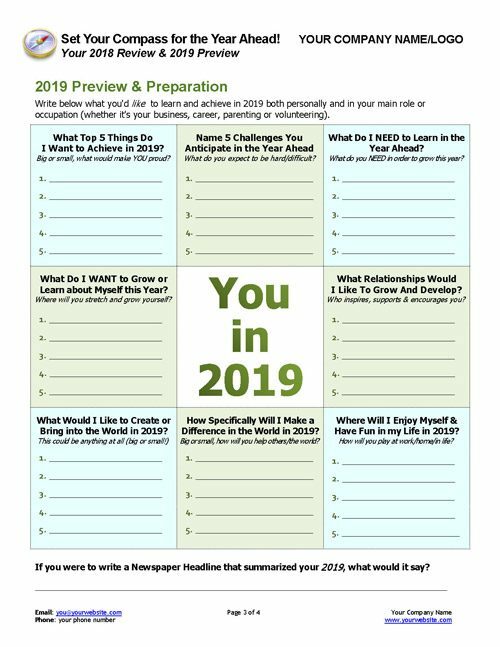 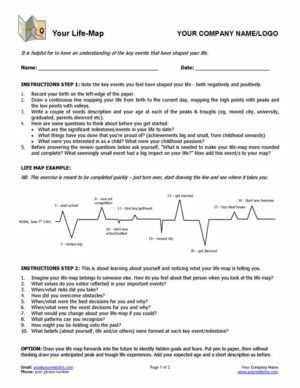 This fun and brand new tool has 2 pages of great questions to help you help your clients 1) Celebrate 2018 and 2) Prepare for 2019 Goal-Setting. 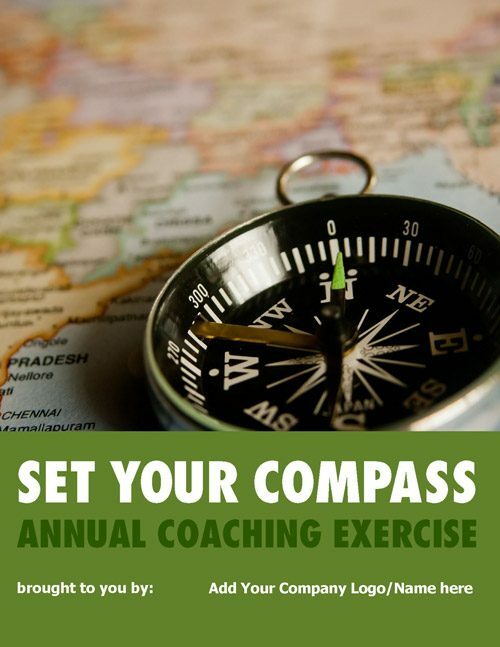 Your clients worked hard and learned a lot this year - use this coaching exercise to identify those achievements and supercharge their 2019!